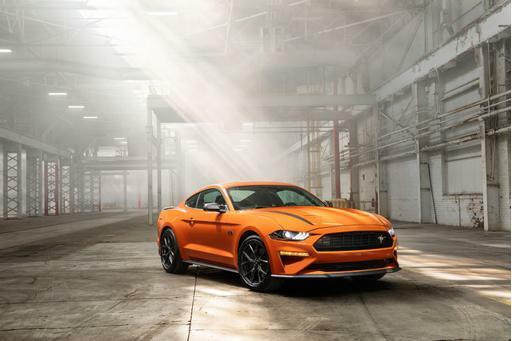 The latest generation Ford Mustang has been notable for something that previous-generation Mustangs haven't been too capable of: handling. 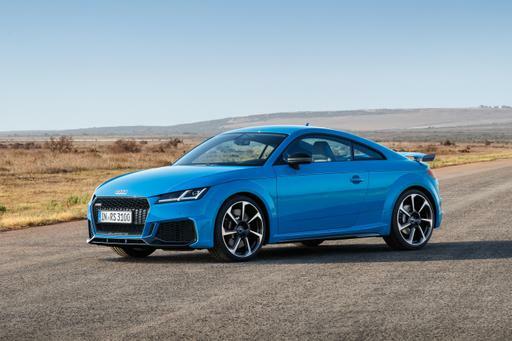 We've flogged the new GT on the drag strip and at racetracks and thrown it up against BMW sports coupes, and we've come away impressed with its prowess, refinement and abilities. But we've lamented that the Mustang is still a fairly heavy car, and mass is generally the enemy of agility. 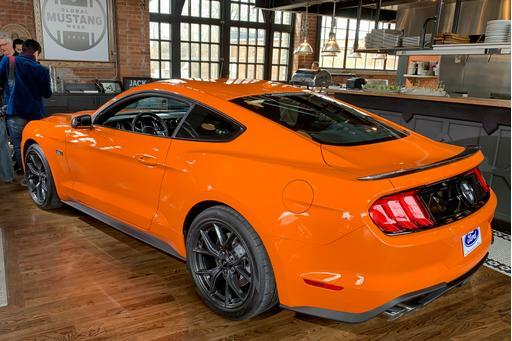 One of the strongest arguments for eschewing the GT's V-8 motor for the four-cylinder EcoBoost is the weight savings — nearly 250 pounds, according to Ford engineers. Now, Ford has given us even more reason to go for the four-cylinder Mustang over the big V-8: the 2.3L High Performance Pack. Outwardly, this could be any Mustang in the lineup save the GT350 or GT500, each of which features some unique styling. 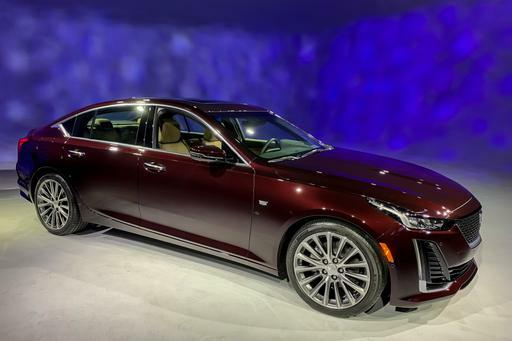 But Ford long ago made the base-model four-cylinder look like the high-zoot GT, so telling them apart usually means looking at the fender badge (or lack of one) or the tailpipes — or just waiting for it to accelerate past you. If you bought an EcoBoost, this is pretty cool, as it means that nobody knows you didn't spring for the expensive GT. If you bought the GT, it's a bit maddening, as now it doesn't look like you have anything more special than a four-cylinder Mustang. But the four-cylinder Mustang is special — in its own way. Paired with the 10-speed automatic transmission and placed in the sport mode, the regular EcoBoost Mustang is a hoot. Amping the horsepower up to 330 and the torque up to 350 pounds-feet is only going to make that even more entertaining, and the torque curve that Mustang engineers have served up with the former Focus RS motor sounds especially sweet; 90 percent of peak torque available from 2,500 to 5,300 rpm? That's going to be awesome. 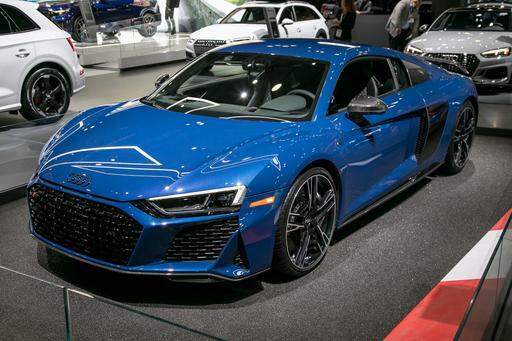 Handling should be pretty tremendous, as well, thanks to low weight, a retuned suspension and the special Pirelli summer tires. Adding the Handling Pack to the party should be even more entertaining thanks to the inclusion of MagneRide, the Mustang's magnetorheological damping system that allows you to tune in just how aggressive you want the damping to be. 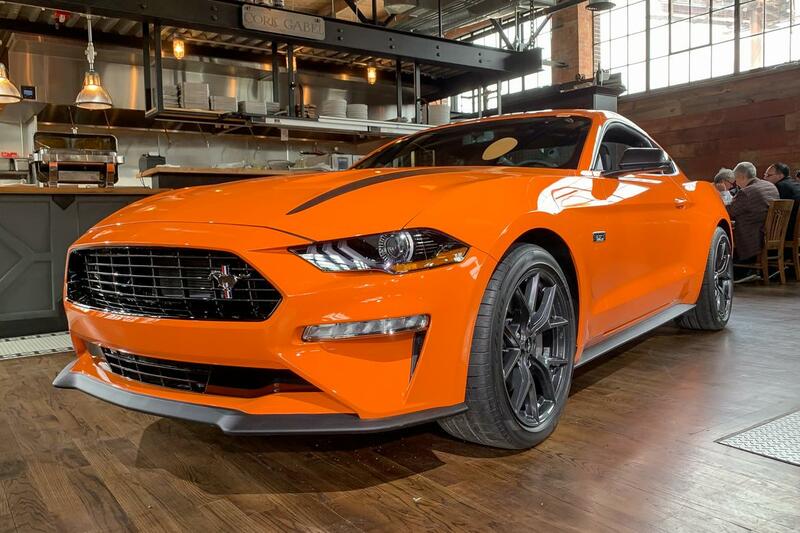 Combine all that with an interior that's as bare-bones basic as you can have in a Mustang, and the car becomes the de facto go-to new model for anyone looking to do autocross and track days. A Mazda MX-5 Miata handles beautifully, but it's tiny. The Subaru BRZ is not only tiny but also slow. The Chevrolet Camaro turbo isn't nearly as entertaining. For the same price as a loaded BRZ, you can currently get a Mustang EcoBoost — and the new one isn't likely going to be priced much differently, I suspect. Ford Mustang GT's Active Valve Performance Exhaust System, Ya Heard? A note about that engine: It's a modified version of the one seen in the now-discontinued Focus RS, built at a plant in Spain. You don't think they're going to keep that line running just for a limited number of Mustang special packages, do you? I bet we see that longitudinally mounted motor show up in something else ... and wouldn't it make a perfect next-generation American Ranger Raptor engine?